The site dates back to 1587, when Daimyo Kuroda Yoshitaka began construction on the first castle. At that time it was part of Buzen province (now east Fukuoka Prefecture and north Oita Prefecture). From 1717 until the Meiji Restoration it was ruled by the Okudaira Daimyo clan. 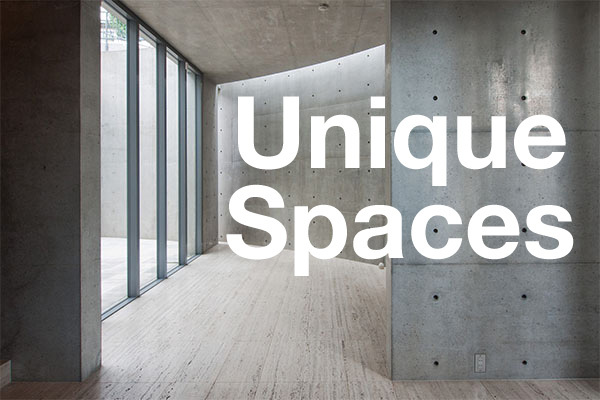 The current building is a reproduction built of reinforced concrete and completed in 1964 by a descendant of the original Okudaira family. The stone wall and sea-water moat are the original remains. 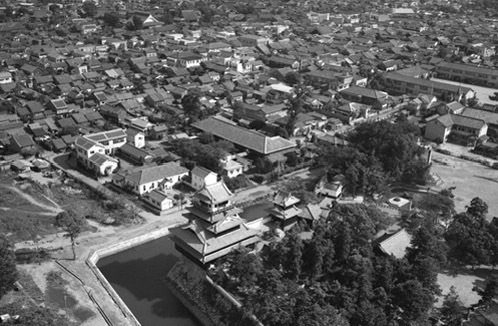 The original castle was destroyed by fire at the end of the Satsuma Rebellion in 1877 and the site remained empty until 1964. It is not known whether the original castle had the main tower, as it is not indicated in Edo period illustrations. The current reconstruction, which was built as a tourist-draw in the 1960s, includes a main tower. 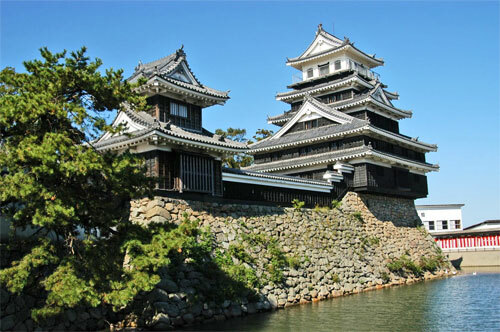 The current tower is an imitation of the former Hagi Castle in Yamaguchi Prefecture. The current building is owned by descendants of the Okudaira clan through their company “Nakatsu Kangyo” with Masayuki Okudaira as the representative director. The land, separate to the building, was owned by the Okudaira Shrine, with the same representative director. With the yearly maintenance costs starting to exceed tourist revenue, the castle became too costly to operate. In July, 2007, Nakatsu Kangyo announced plans to sell both the castle and land (not including the Okudaira Shrine). 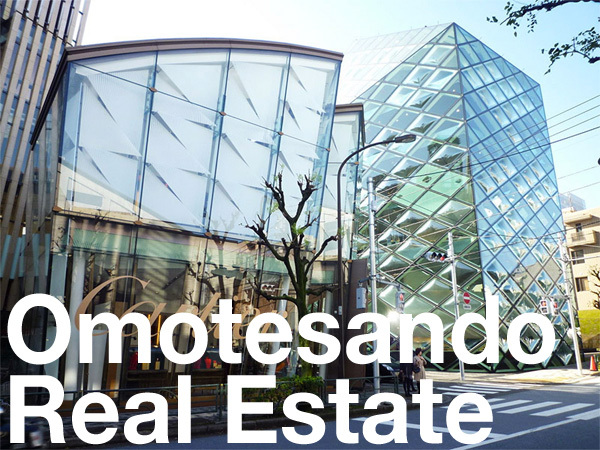 The initial asking price was 300,000,000 Yen but with negotiations from Nakatsu City, was lowered to 150,000,000 Yen. Nakatsu City made a final offer of 139,000,000 Yen which was not accepted. At Nakatsu Kangyo’s general shareholder meeting in October, 2010, it was announced that the building was to be sold to “Chiga” (an operator of aged-care facilities in Saitama Prefecture). The new company will take over management and plan to continue to keep the building open to the public. The purchase price for the building was 50,000,000 Yen. The land will be retained by the Okudaira clan and leased to Chiga for 1,000,000 Yen per year. While the purchase price is significantly lower than the initial asking price, the sale was for the building only. Oita Godo Shimbun, October 5th, 2010.